One of the 70’s most revered and respected British Soul pioneers - KOKOMO are reuniting for a series of dates in 2015 featuring 7 original members. 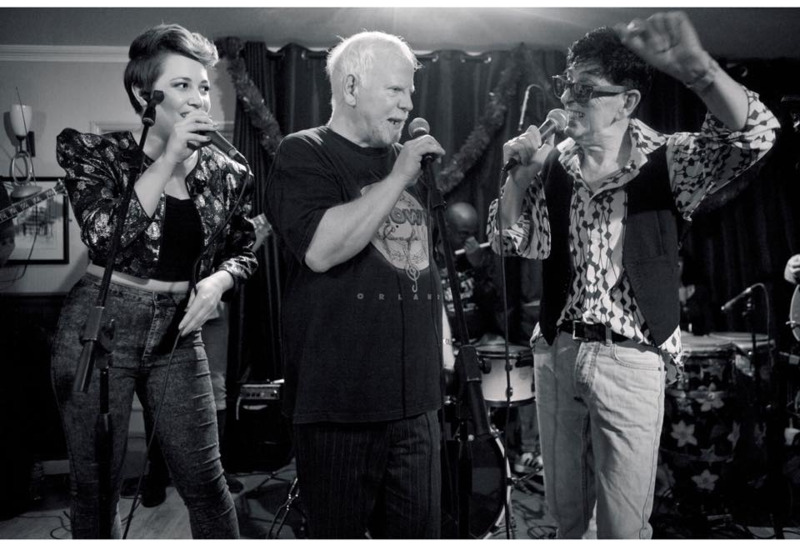 Formed in 1973, Kokomo’s original 10-piece consisting of Frank Collins, Paddie McHugh and Tony O'Malley - all from '60s pop sensations ‘Arrival’. Neil Hubbard (guitar), Mel Collins (saxophone) and percussionist Jody Linscott and Jim Mullen (guitar). With Average White Band's continuing success on the international tour circuit and the re-birth of Kokomo last year, this soul summit offers up something to savour. Helena-May will be joining Kokomo live at The Royal Festival Hall/Southbank Centre, London in Nov 2015 performing on a double bill with The Average White Band. Back in the 1970s, British jazz-funk fired up dance floors and concert halls worldwide. Back in the day and often touring in unstoppable tandem, Average White Band and Kokomo led the way. Today, their energy, soul and command of the groove remain unsurpassed.